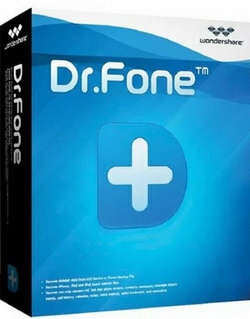 Wondershare Dr.Fone is a program that will help you recover all lost iOS and Android data. The tool works with Android, iPhone, iPad and iPod. Recover photos, videos, contacts, messages, call logs and more. Compatible with more than 6000 Android devices. 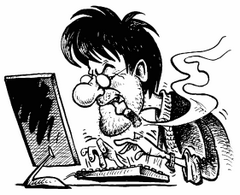 Fix various iOS/Android issues by yourself within five minutes, such as stuck in boot loop, black screen of death, etc. Fix various iTunes errors, iTunes connection issues, and issues syncing iTunes with your iPhone, iPad, or iPod touch. Backup your WhatsApp, Wechat, LINE, Kik, Viber chat history and attachment. Transfer WhatsApp messages between iOS & iOS, Android & Android, and iOS & Android. Size: 262,57 / 171,99 MB. Wrong crack, is for MobileTrans fom January. Please check that!